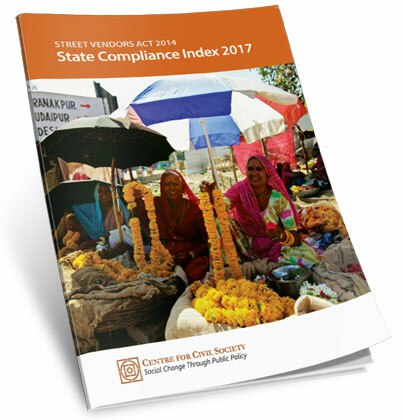 Street vendors’ rights to carry on their trade in public spaces, has been the subject matter of debate and discussion in India for a very long time. In fact it has taken numerous judgments of the Supreme Court and High Court to recognize their rights and shape up a statutory regime. This scenario raises an important question, as to what is the kind of property rights enjoyed by these street vendors. A study was undertaken to analyse this aspect and answer some key questions pertaining to the gradual changes that occurred in the overall concept of property rights in India. Against the post-New Industrial Policy (1991) growth witnessed in large-scale industries, a corresponding boom in the small and mid-sized domestic industry has been conspicuously absent. The paper seeks to document the causes for the same. Further, a comparative evaluation of Indian MSMEs with those operating in other BRICS nations will be conducted, in an attempt to understand the overall effect of the business, policy and legal/regulatory environment on the growth of MSMEs.